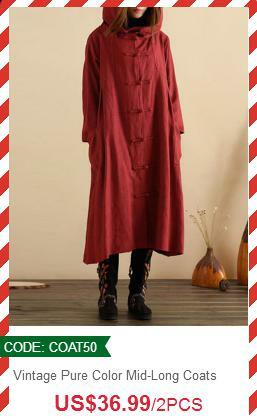 Fashion » Buy 1, Get 1 For Free In 2017 Newchic Christmas Sale, Up to 80% Off! 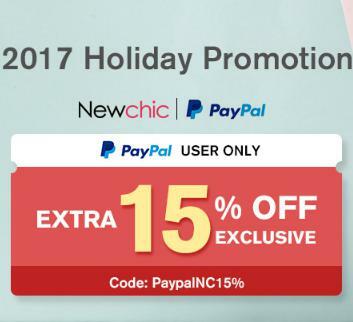 Buy 1, Get 1 For Free In 2017 Newchic Christmas Sale, Up to 80% Off! 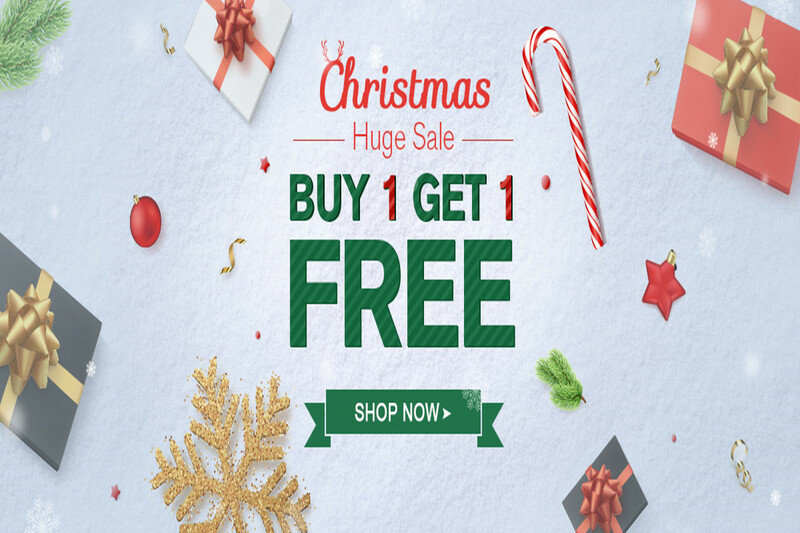 Buy one, get one for free in Newchic online Christmas sale! Simple steps: 1. 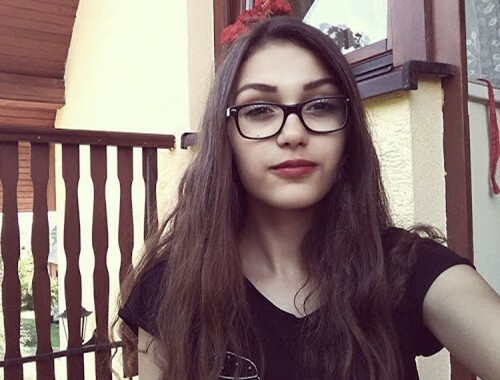 Add 2 pieces of the same products to your cart; 2. 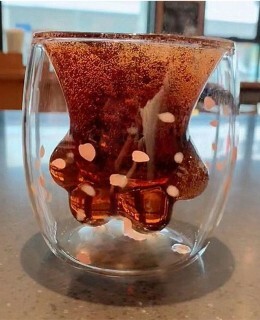 Copy the coupon code from the activity page; 3. 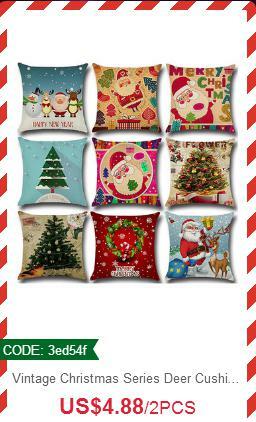 Input the special code of Christmas coupon at checkout. $100 Christmas gift card winning game: Help the Santa Claus to collect the Christmas gifts and win big prize in this Christmas clearance sale! Gift cards, presents, coupons and points are waiting for you! 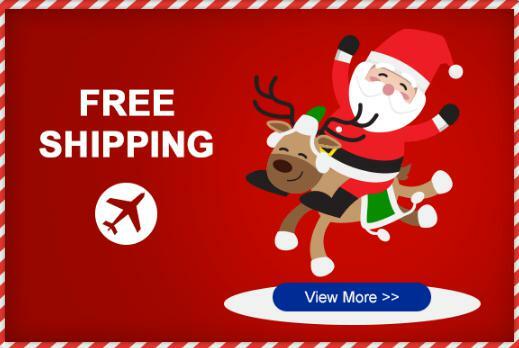 From fashion to garden ranges, a lot of free shipping opportunities. 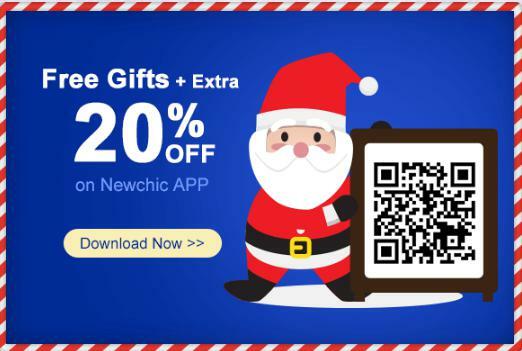 And download the Newchic app to get free gifts and extra 20% off in the Christmas deals on phone. 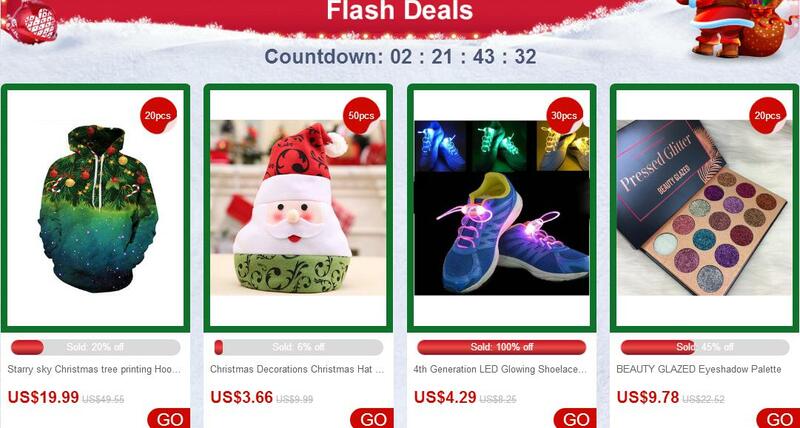 Lowest prices in the flash deals of Christmas sale items. The activity time and quantities are limited. 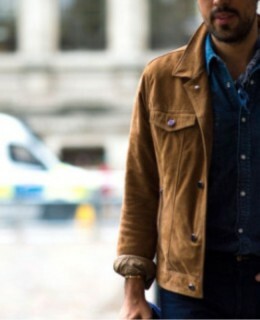 Hurry up, buy first, save first! 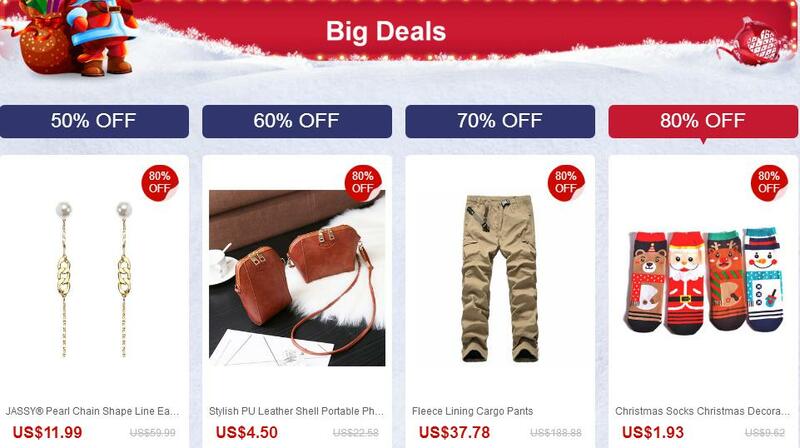 Super discounts in big Christmas deals: 50% off, 60% off, 70% off and even 80% off. Miss this chance, you gonna wait for another whole year! Newchic has listed the handpicked pieces for women, selected items for men and seasonal must-have recommendations in early Christmas shopping deals and after Christmas sales 2017. Sending gifts or rewarding yourself, they would be a great part of holiday shopping. 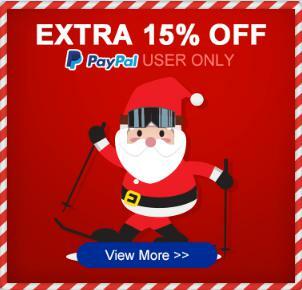 Paypal users, In the holiday promotion, you also earn an extra 15% off! What a great surprise!